The Charente is said to be the second sunniest region in France allowing for long summer days and evenings where the pace of life is slower and gentle. Spacious gîte with 3 en-suite bedrooms and a private pool. 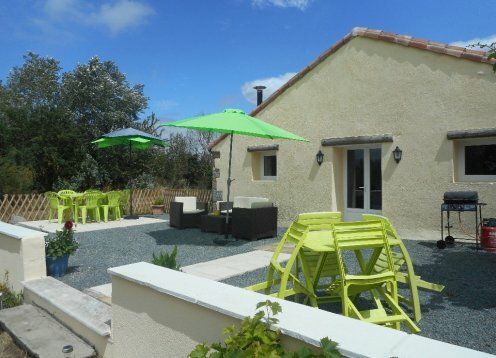 Situated in the heart of the countryside yet only 3 miles from the centre of Saint Savin.